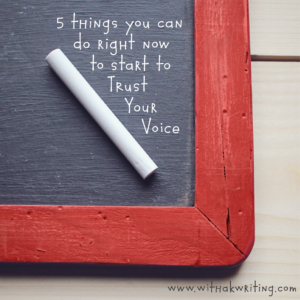 One of the key elements of a rich Writing Practice is the act of purposefully adding a sense joy & luxury to it. 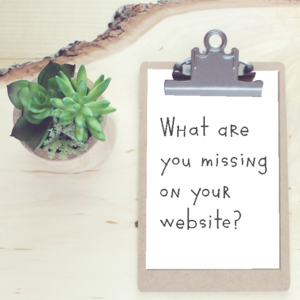 That doesn’t mean that you have to scream-laugh while you draft a blog post – or purchase a solid gold desktop to hide behind. But it does mean that we can find fun stationery & cute room decorations and pens & notebooks for our space – knowing that it might actually help us finish our novel or About Page. Without quite all of the melancholy that it might usually entail. 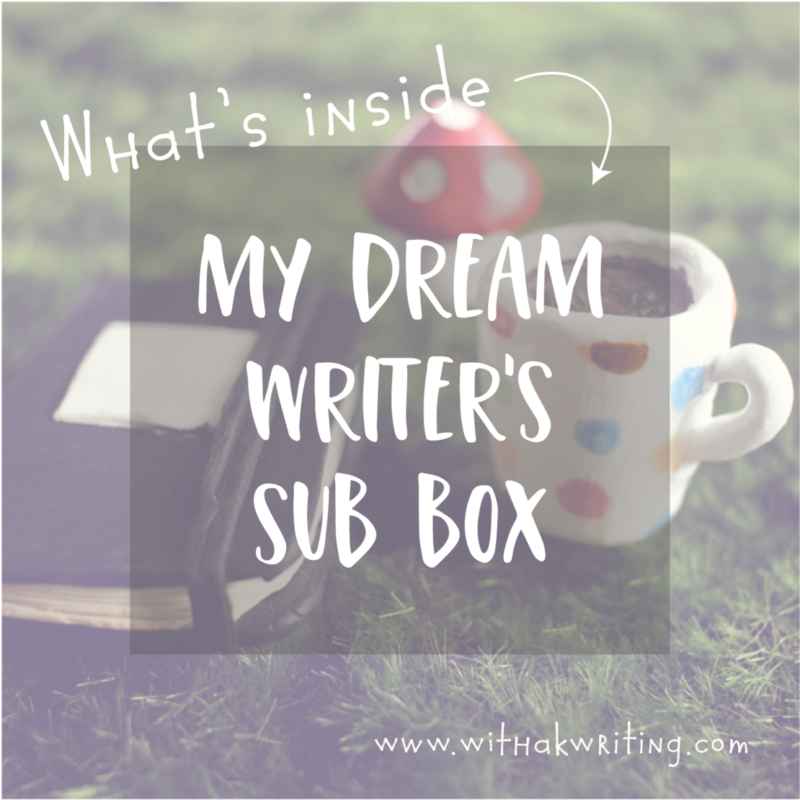 So, I’ve been dreaming of creating a Writers’ Sub Box to go along with a seasonal #30DaysWithaK live run through – filled with writerly joys to suit each season. Because joy is a good enough reason. 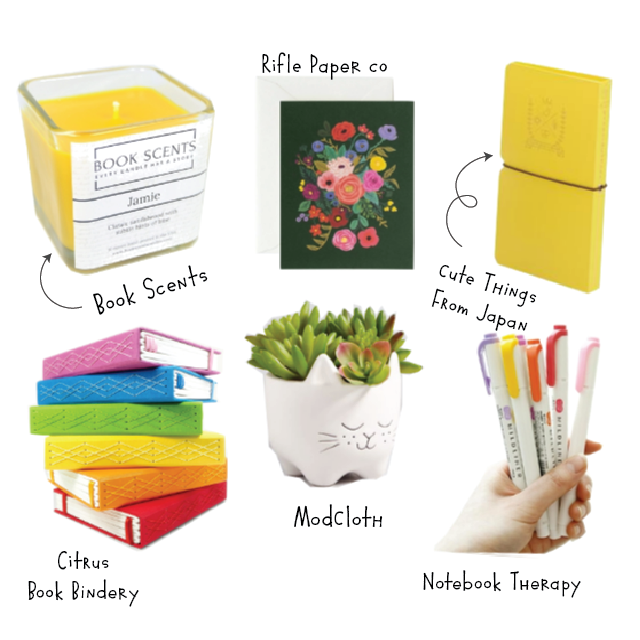 Candles & notebooks, stickers & pens, weird stationery bits, & special somethings for our writing space. All popped into a box and sent out with a note from me, some stickers of my illustrations and enough prompts for 30 Days of seasonal free-writing together. Perfect, right? Dreamy and exciting thoughts, friends! And they’re on the someday -soon list. But I’m not yet at a place to build and source and sell such a thing – so I’ve put together a make-believe version for this Spring, filled with absolute sunshine and bliss. Because Winter is Over! And I am ready for ALL the sunshine. *This is not an ad, and these are not affiliate links. I just love these things and want to play pretend that I can send them all out to you this week. 1. Book Scents Candle – Jamie K.
I’ve actually spent lots of time chatting with Nalana, the owner and chief candle maker extraordinaire behind Book Scents – about books and the idea of someday creating things together. She is amazing and lovely and truly *gets* the bookish side of me. So it makes sense that I’d find the perfect candle for my first make-believe Writers’ Sub Box of Joy (the name is a work in progress) in her shop. This bright and beautiful candle has a classic sandalwood scent with subtle hints of lime, and is the most Spring-yellow you could imagine. Perfect. All of the Book Scents candles are inspired by a specific book, character, or author. 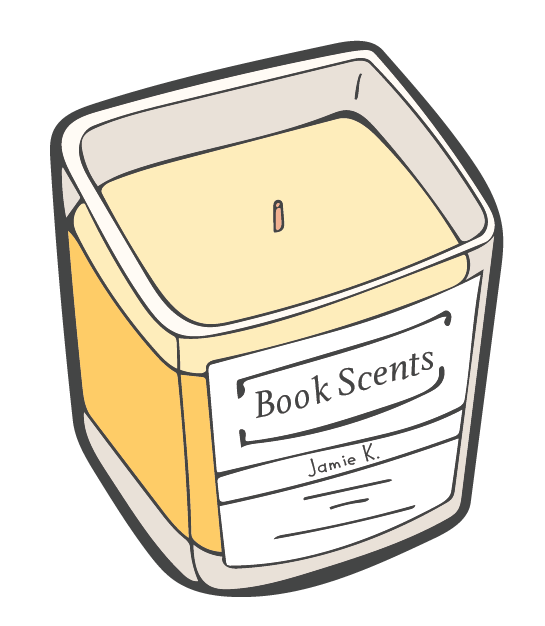 Go see what you can find to inspire your next book – and comment below if you know where the “Jamie K.” candle got its name. 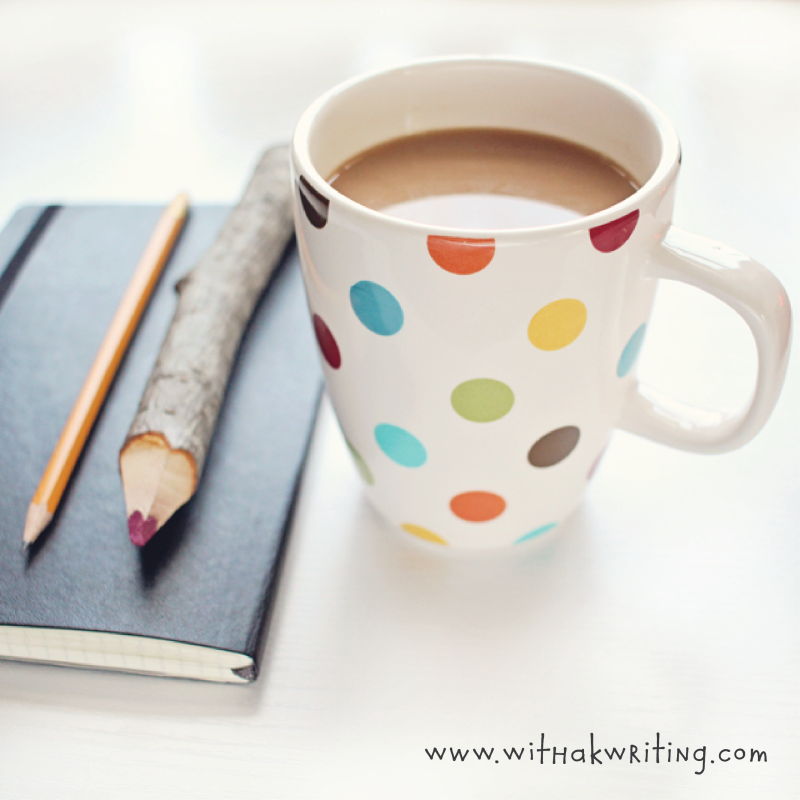 Burning a candle while you write can give your writing time a sense of specialness and luxury. Everyone who has an unhealthy love for stationery knows Rifle Paper Co., right? It’s been around for a while, and its telltale floral patterns are perfect for Spring. 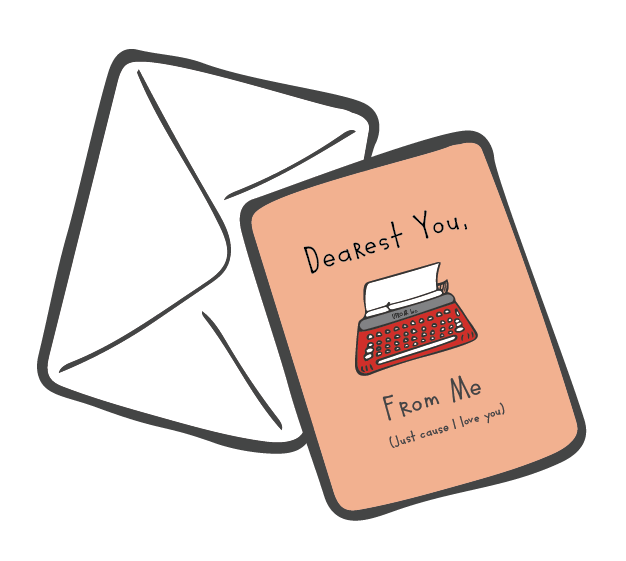 Writing a note to a loved one on a beautiful piece of stationery feels absolutely precious – and can loosen up your writing brain when you feel blocked. Okay – this funky little folder for loose stickers is my new favourite thing. It’s made by a Japanese brand though, and isn’t easy to find here in North America. Luckily, there is a company like “Cute Things From Japan,” where you can find all kinds of – you guessed it – cute things from Japan. I use stickers to give myself extrinsic motivation to open my notebooks. It might be a hangover from grade school, perhaps? But I don’t care, because it works. Notebooks. Ahhhh notebooks. It wouldn’t be a real Writer’s Box without a beautiful notebook. I can’t ever have enough notebooks, and I can’t ever get enough of folks like Citrus Book Bindery who take such obvious care with making them. The intricate stitching, the beautiful binding, the colours! Any number of their books are on my wish-list, but these bright colours are fitting to my Spring-fever mood. 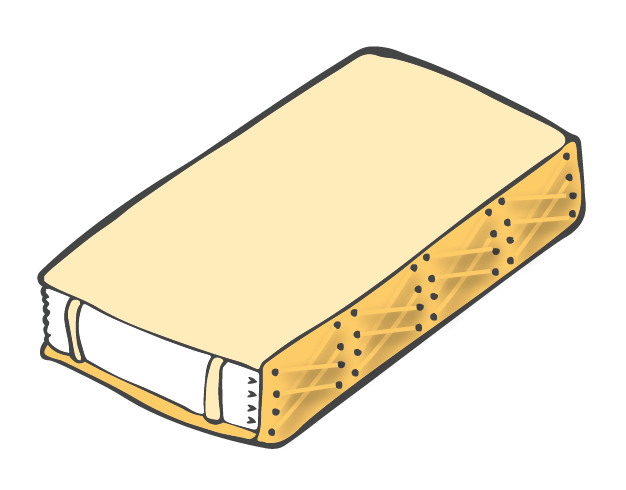 Don’t leave your lovely notebooks on the shelf or in a drawer! Use them and enjoy every page. I mean…cats. Right? And also plants. So, this might be one of those things that only brings my own personal brand of joy, but I’m still adding it in here, because I love it that much, and I think you might too. I’m a sucker for cats, and having a small plant in a cat-shaped planter feels right, considering that all of my plants are destined to be either eaten or knocked over by cats at least 5 times. 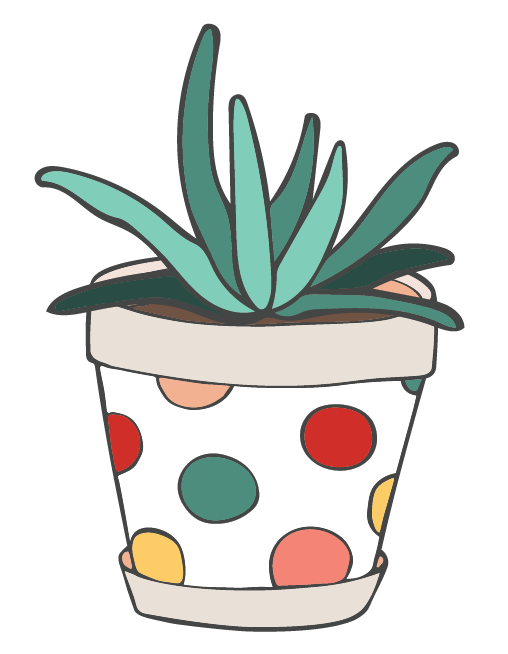 Having cute and sweet design elements in your Writing Space that feel like *you* is a piece of that taking up space and owning it thing that helps to make writing a thing that you just do. You can find these light and lovely highlighters at just about any stationery or art store. I’ve linked “Notebook Therapy” because they carry just a TON of really neat, quirky and fun stationery bits & bobs. 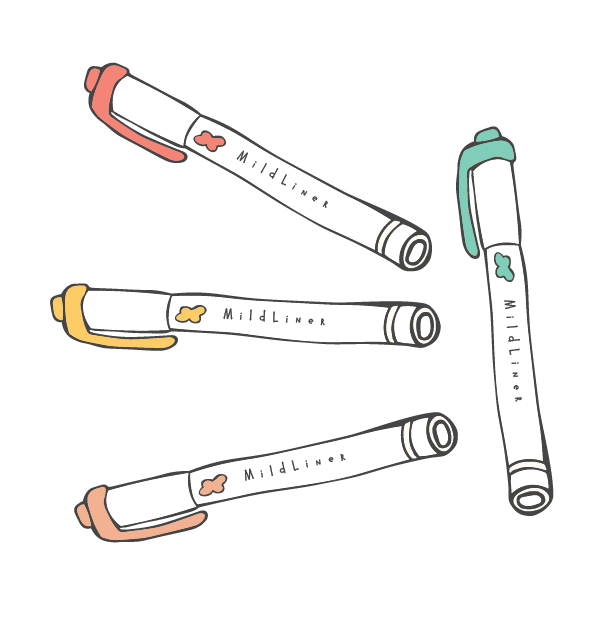 These Mildliners by Zebra are known for their more mild and relaxed colours, and they have a bullet nib on the other side too for adding notes in the margins. I love a highlighter to categorize thoughts or help me mark up an outline or draft – but your typical one in *that* shade of yellow doesn’t feel luxurious. I hope you’ve enjoyed this fun little adventure down enable-me-lane. Feel free to share this list with other stationery lovers you know (we tend to gather), and let me know in the comments if there is something you’d add to the list, because I always want to see more enticing stationery stuff to add to my wish lists. I said enable me, Dammit! 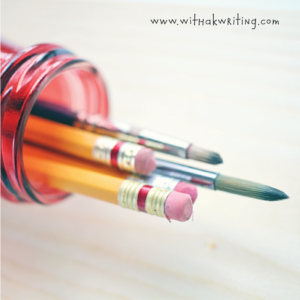 You can also join the #30DaysWithaK free-writing challenge, if you haven’t already, to create a Writing Practice that will feel better and work better for you – in 30 days. Oh MAN did this imaginary sub box’s contents make me SO happy! I mean, you KNOW the cat planter is an automatic must have! What would I put in my box? Hmm…maybe some COSMIK Freeze Dried Ice Cream for ice cream on the go (just found this on google)?! Love it! I too believe in surrounding myself with fun and beautiful things while I work! 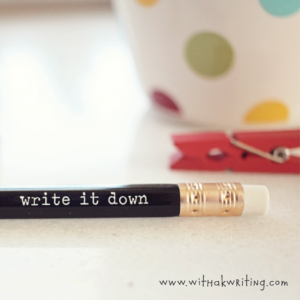 I use these same highlighters, keep beautiful fun candles, and notebooks galore! This post really spoke to my heart! Thank you! 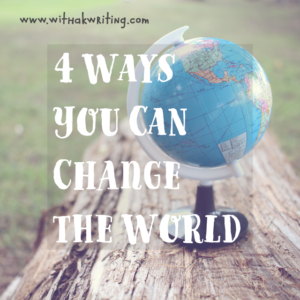 I’m staring out my writing room window right now, and dreaming still of even more notebooks and candles and beautiful things for even more pretend sub-boxes, so there will be more posts like this one to come.